We appreciate the opportunity to introduce our business to you! is a full service junk removal and REO property preservation company that you can trust! 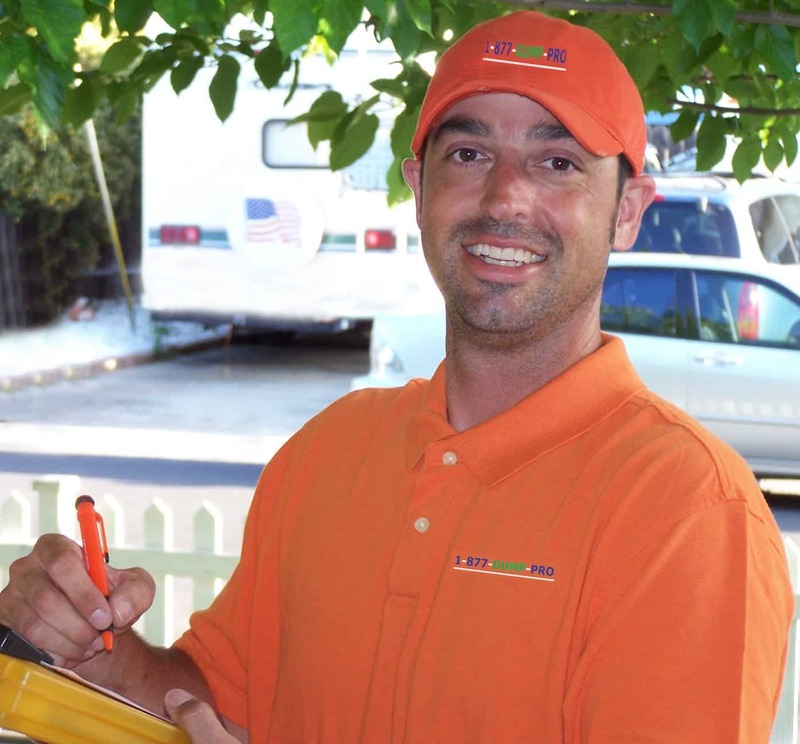 provides honest and reliable Junk Hauling, Debris and Hoarder Clean-Outs / Trash-Outs in the entire San Francisco Bay Area. Family owned and operated is a dependable and reliable company taking care of all your residential and or commercial needs. Providing trustworthy and friendly service we tackle every assignment with dedication to do the best job possible, and pride ourselves on always leaving your property broom clean after every job. has the accessibility of being a local firm; offering integrity and teamwork, quality of service, commitment and support to the customer, environmentally sensitive goals, and hard work to the full satisfaction of the customer. Call for a personal touch. Customer satisfaction is vitally important to us. In fact, we are proud to say that a great deal of our company’s success is based on the repeat business, word of mouth, and referrals from our customers, for which we are very grateful and most appreciative. We believe we should earn the trust of our customers through exceptional performance. You can be sure that we will work hard for you, too. Call us today at – you’ll be glad you did!